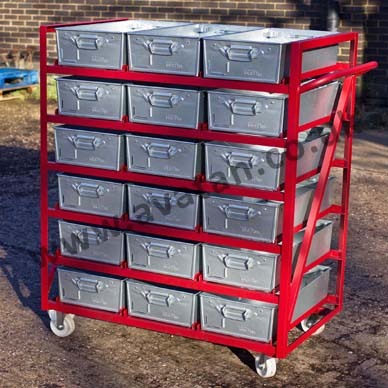 Galvanised Tote Pans and Work Pans manufactured from pregalvanised sheet steel with re-inforced stacking rim, lifting handles and document holder. 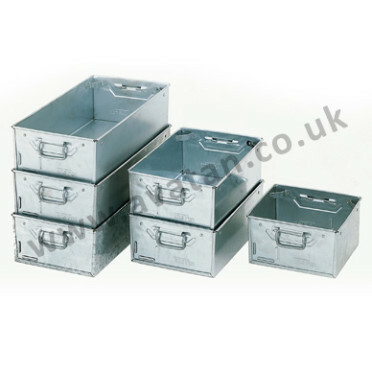 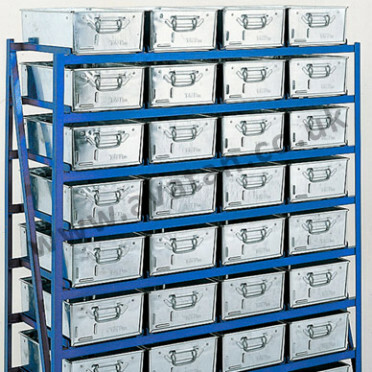 These low cost, strong and durable steel containers may be stacked upon each other or stored within our range of Tote Pan Storage Racks or Tote Pan Trolleys. 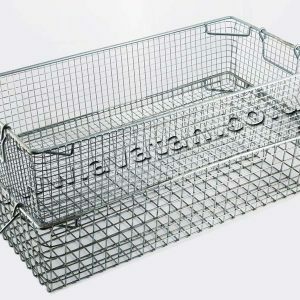 Vista Bins, Work Pans, Tote Pan Racks and Trolleys and many other items offered and held in stock for immediate despatch.